He has extensive experience in delivering large-scale organisation behaviour and change programmes across a range of industries and is a highly experienced facilitator, having designed and delivered countless workshops throughout his career. He has also coached a number of senior leaders in the organisations he has worked with. Most recently, Andy Iwaniec was the Global Organisation Effectiveness Director at Unilever where he operated as an internal consultant, developing and delivering company-wide projects encompassing behavioural and culture change, agile and flexible working, team effectiveness, change management and organisation design. One of his most innovative projects was “Investors in Vitality”, a methodology he pioneered enabling the organisation to evaluate how its employees experience vitality (at work) in line with the company’s Vitality Mission. Previously, Andy worked with British Airports Authority as an Organisation Effectiveness Consultant on the £4.5bn Terminal 5 construction programme at Heathrow airport and prior to that he was an independent Organisation Development Consultant, facilitating change initiatives in organisations such as Merrill Lynch, Lloyds TSB, Vodafone, BAE systems and the Cabinet Office. 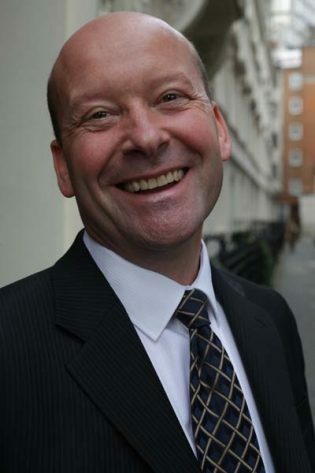 Andy has also worked as a Change Management Consultant with PricewaterhouseCoopers and in Organisation Development and Employee Communications with British Telecom.